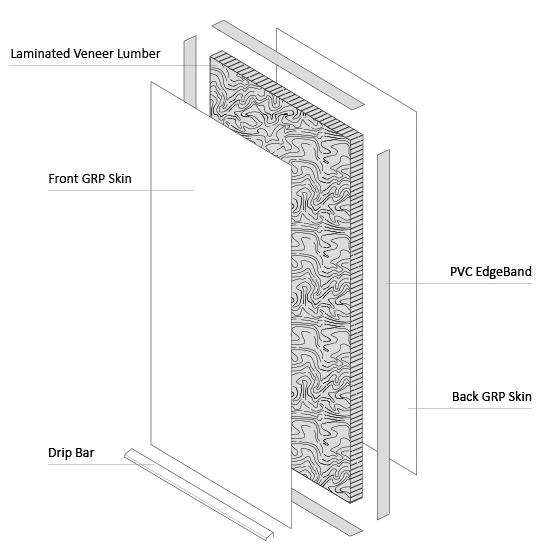 What is Solid Core Door? 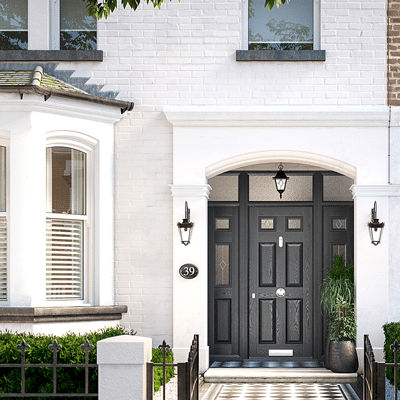 Solid core door is a premium collection of traditional front doors. Engineered with excellent reliability to provide strength and performance. Nordic wood is also the core of all solid core doors. 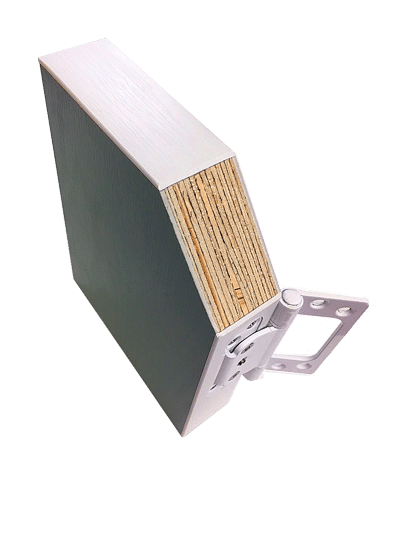 Solid core doors use the best possible materials. Furthermore, Solid core doors are guaranteed to improve the look of your home. A wide range of designs, styles, and colours to choose from. Made with a thick Nordic pine core. Encased in glass reinforced plastic. Express your style by having a solid-core door installed. As well as, Many different styles, designs, and colours to choose from to match your property. 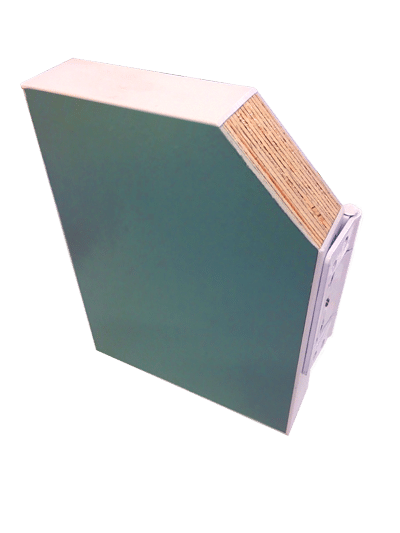 Such as using thick Nordic pine core and an outer structure, encased in a glass reinforced plastic helps the door to withstand all types of weather. Our door range of doors is traditional and contemporary. As a result, they express style and performance. With a wide range of options to choose from such as door handles, colours, glazing, security and much more. Solid core doors provide beauty and strength for your home. 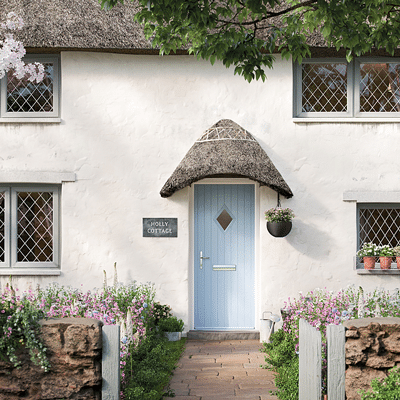 Using premium glass will furthermore add character to your door and help to light up your home. Our glass can help to provide complete privacy. Whatever choices you make for your door, we can guarantee it will be made to the highest standards. 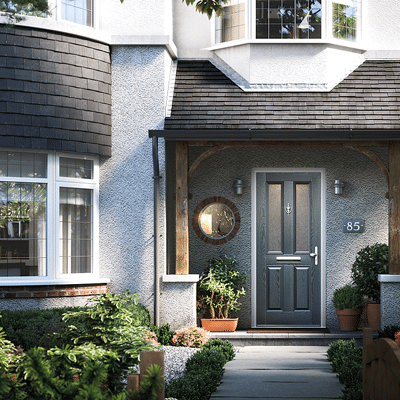 To find out more about the Premium Solid Core Door range, call 01744 611 203 and speak with a member of our Specialist Door Team today. 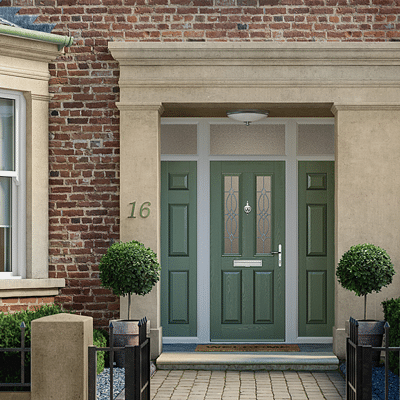 Express your style through our premium Solid Core colour range and elevate your door to a real property feature. The unique, cross-bonded structure of our doors improves the lateral bending strength and stiffness of the panel. With a thick Nordic pine centre and outer structure, all encased in glass-reinforced plastic. 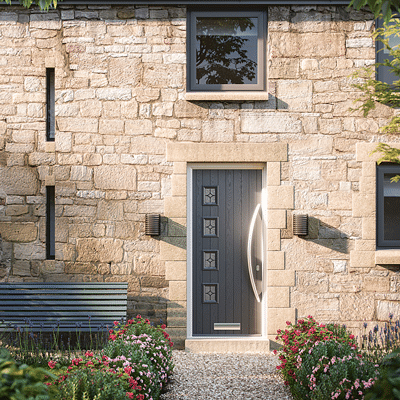 At St Helens Windows we have an extensive range of external doors and a wide selection of colours to choose from with white interior as standard. Here is a selection of colours available to give you an idea. However, we may be able to offer you these doors in alternative colours, to find out more just give us a call on 01744 611 203 today. 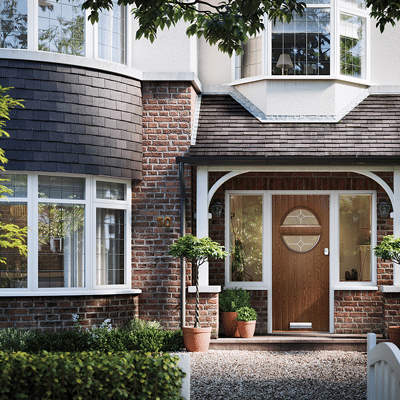 Speak To One Of Our Door Specialists Today!